Are members more concerned about the lost than their own preferences and comfort? Listen to how church members talk to understand what their true priorities are. Is the church led to pray for lost persons? Most churches are pretty good about praying for those who have physical needs. But do they pray for those who have the greatest spiritual need, a relationship with Jesus Christ? Are the members of the church open to reaching people who don’t look or act like them? The gospel breaks all racial, ethnic, and language barriers. Do the members seek to reach others? Do they rejoice when these people become a part of the church? Do conflicts and critics zap the evangelistic energy of the church? An evangelistic church is a united church. A divided church is rarely evangelistic. 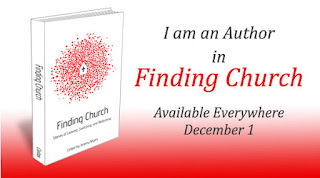 Do small groups and Sunday school classes seek to reach lost persons within their groups? Sunday school was once one of the most effective evangelistic tools in the church. Are the groups in your church evangelistic? Is the leadership of the church evangelistic? The congregation will follow and emulate the priorities of the church leadership. Do the sermons regularly communicate the gospel? They may not be evangelistic sermons in the classic sense, but all sermons should point people to Jesus. 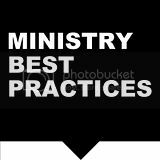 Are there ministries in the church that encourage members to be involved in evangelistic outreach and lifestyle? You may be surprised to find how many members become evangelistic with a modest amount of training and equipping. Have programs become ends in themselves rather than means to reach people? Perhaps a total ministry and program audit is in order. Is there any process of accountability for members to be more evangelistic? That which is rewarded and expected becomes the priority of the congregation. 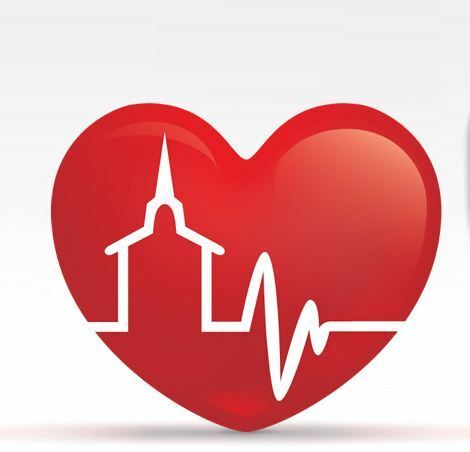 Evangelism is the breath of any active church. If after the diagnosis you realize your church is lacking the very ingredient that'll give her life, I wanna recommend Dag Heward-Mills' "Tell Them". It's a great book that enlists and explicates 120 reasons why you must evangelize and preach the gospel. Your life will never be the same.